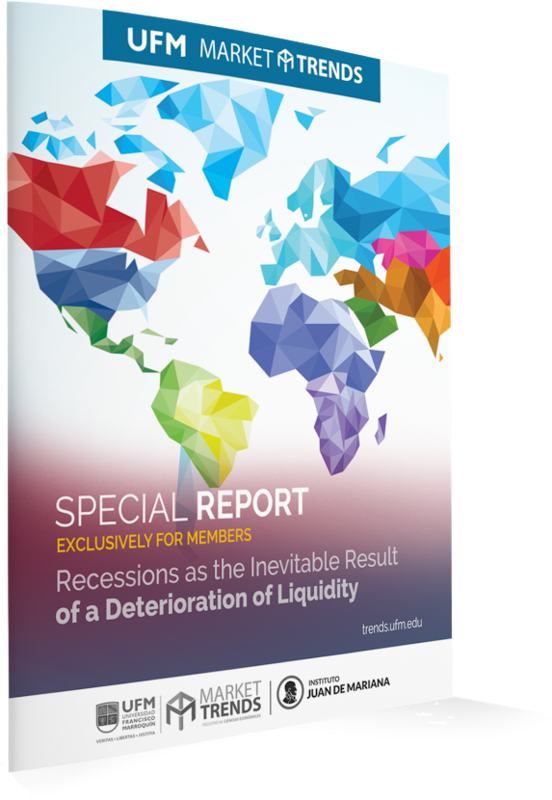 Download this free exclusive report that shows you how recessions arise as a result of a deterioration of liquidity. This reports explains in great detail one of the key indicators that UFM Market Trends uses in predicting recessions. Learn more about the capital structure from an accounting view: the relationship between the asset structure (of businesses), liability structure (of businesses) and portfolio structure (financial holdings of households). Discover the nature of financial intermediation, the bridge between savers and productive agents. Find out why the financial sector is much bigger than the “real” economy. Read how economic cycles are caused by deteriorations in economy-wide liquidity. Learn about the different types of inflation and their effect on the use of different production goods. Discover the real reasons why currencies depreciate. Daniel Fernández is the founder of UFM Market Trends and professor in economics at Francisco Marroquín University in Guatemala. He is a PhD candidate in economics at King Juan Carlos University, and is a former Mises Institute fellow. 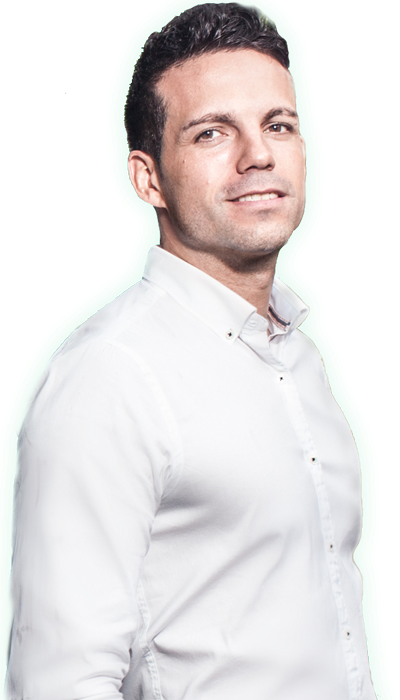 He holds a master's degree in (Austrian) economics from the King Juan Carlos University and a master´s degree in applied economics from Alcalá University in Madrid.